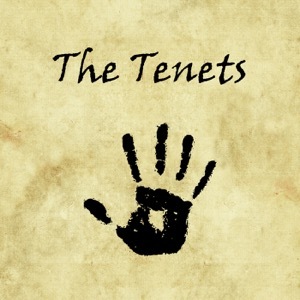 The Tenets is an Elder Scrolls Online podcast from the Kyle Dempster Studios network. The show is hosted by Kyle and StarkeRealm giving new players goals and suggestions for their travels across Tamriel. Episode 28: The Necromancy & Elsweyr NDA has lifted! Episode 27: Are you a Good Player?